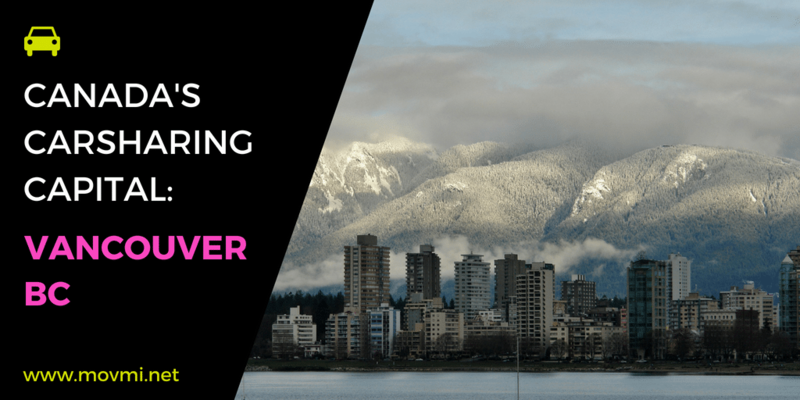 This month, The Essentials Report, has curated & analyzed the content published by 132 influencers like Paul Barter and moovel North America, discussing hashtags such as #transport , #mobility and #electric. Transit advocates fear that unrealistic hopes for new technology — and how soon it’ll get here — could lead cities down the wrong path. 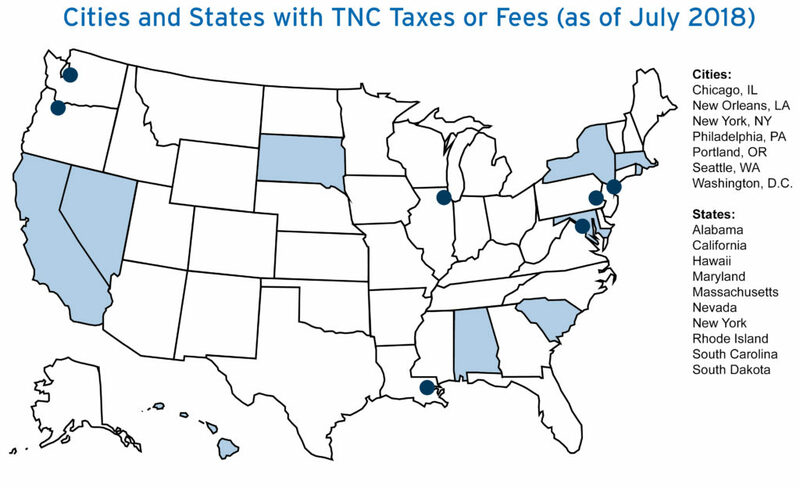 Today, seven cities and 10 states have some type of fee or tax on TNC trips. As more states and cities consider taxes on TNC services, policymakers should be cautious and thoughtful about how their decisions affect transportation behavior. 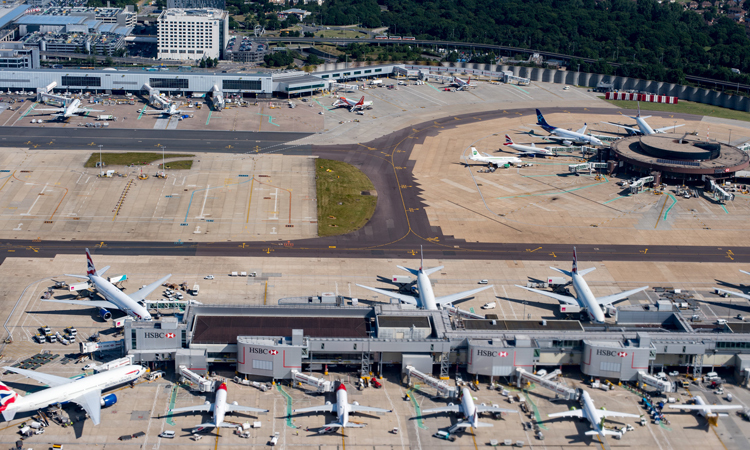 UK airports and their logistical operations are set to benefit from the autonomous vehicle technology revolution, a new report has highlighted. The EV revolution is going to hit the car market even harder and faster than BNEF predicted a year ago. Tweeting on how to make urban transport enrich our lives more and harm us all less. Lots on parking policy especially. We bring mobility solutions for public + alt. transportation options to cities with @mooveltransit & RideTap while producing #TransitTrends & Move Forward. Transport adviser interested in aviation & transport technology. President of @aerospacenz Live with wife Wendy & 2 Standard Poodles. 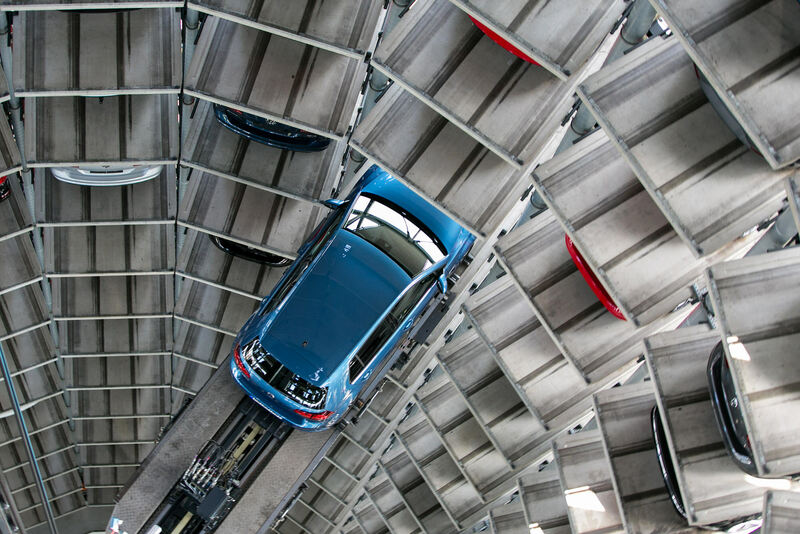 The FIA Foundation supports safe, clean, fair and green mobility to improve health and protect lives around the world. Professor Transport & Social Analysis ITS Leeds, social scientist, expert on transport and social inequitues, wife, mother, dog lover. Public transit policy consultant, author of https://t.co/dQ5Hd1yeIY and the book Human Transit (Island Press, '11). Humanities PhD. We are the UK’s Innovation Centre for Intelligent Mobility, harnessing emerging technologies to improve transport systems for people around the world. The International Council on Clean Transportation. Technical research and analysis for environmental policy in the transportation sector. RT≠E. The European Automobile Manufacturers' Association (ACEA) represents the 15 Europe-based car, van, truck and bus makers. We’re advancing cooperation between shared-use providers, public transport, cities and the communities they serve. CSR Leader @FedEx: #RoadSafety & #SustainableTransportation Love deep dives into new interests. Personal site: https://t.co/iFrD0eH3AZ. Opinions mine. This is the official Twitter feed of the Transport Geography Research Group (TGRG) for the Royal Geographical Society (RGS). Sustainable transport, smart growth and livable streets, nationwide.